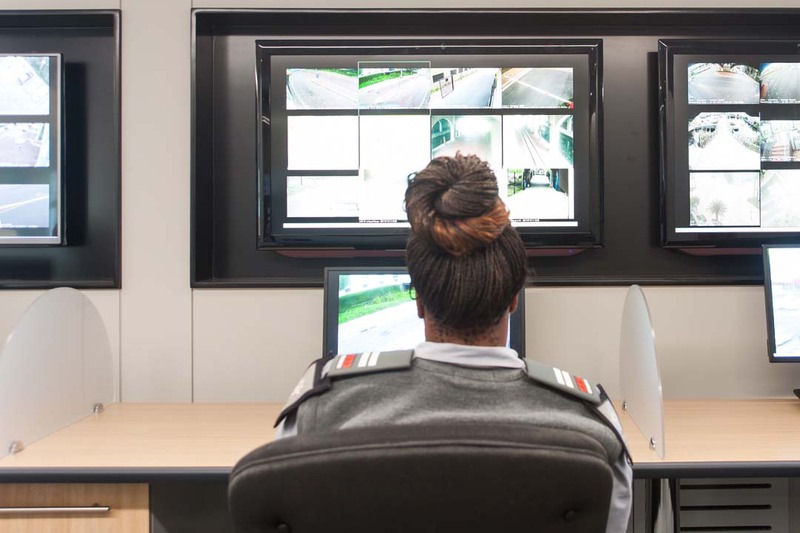 This body is the South African Watchdog with regards to standards relating to security systems, ranging from basic alarms to sophisticated electronic intruder detection systems as well as CCTV security operation centres. 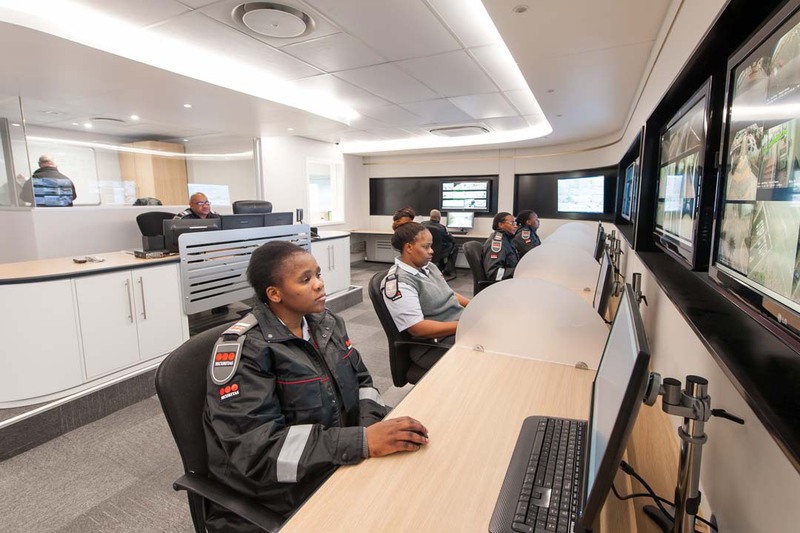 All companies listed on SAIDSA’s Approved Register have complied in every way with very stringent standards that have been laid down in regard to control room installations and reaction services and are regularly inspected to ensure continued compliance. 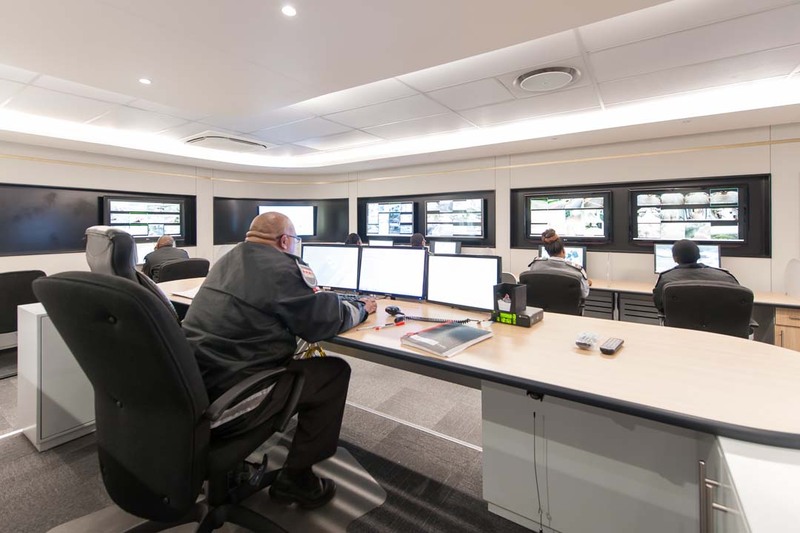 The benefits to Century City of being listed on this register is to provide peace of mind that the Century City SOC has been vetted and conforms to acceptable standards as well as having been properly constructed and supported as described in SAIDSA’s By-law 1 to 6. 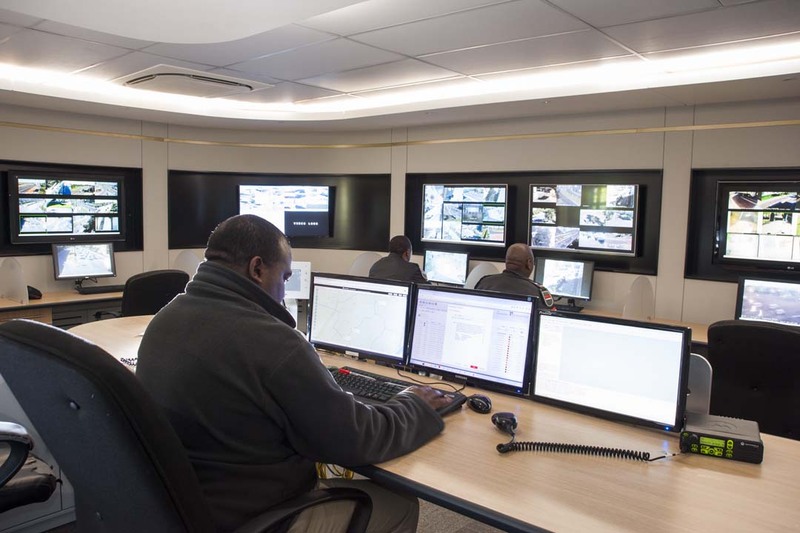 Century City is the first institution of its kind that has achieved such accreditation.